Once again, I appreciated Giang Xuan Le’s imagination and creativity for the latest figure of Paracel Miniatures. Hard to find a charismatic Mideast tanker with sunglasses and six pack muscles as in MW3540 Arab Tanker (5) Pretty Boy figure. Served inside standard cardboard box labeled with a photo of the painted figure displayed on a tank hull, it is sculpted in 1/35 scale and comes in 3 parts; body, right arm and right hand with rifle. Casting is quite clean and details are crisp. Seamlines on the right side and rifle need a cleanwork. Face shows frequent seen facial features of Middle East men like wide forehead, thick lips, beak nose and heavy beard. 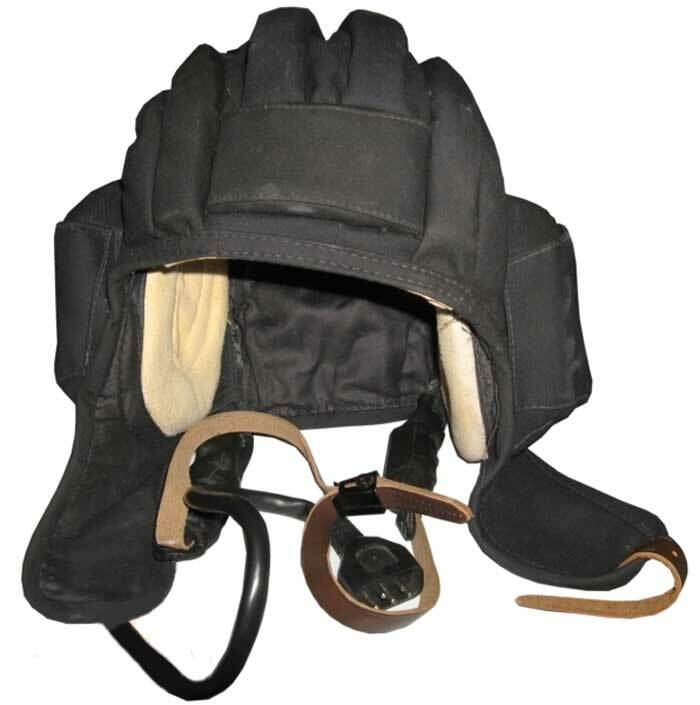 He has thick plastic frame sunglasses and Russian Style Tanker Helmet - Shlemofon with a large horizontal forehead pad, padded ridges from front to back, earphone pouches, rear neck flap, long ear flaps with open chin strap and buckle. He wears a open-front military jacket tanker with shoulder boards and blue jeans. He has well defined pecs and six pack muscles, a dogtag on his neck and a gun inserted by the waist of jeans. Folds, wrinkles and details of clothing are well defined. Right hand with rifle. He carries a wooden stock, short barrel Kalashnikov with silencer. Another nice posed sophistaced Mideast tanker figure that can be displayed alone or with Cat lover and Book reader. Highs: Rare Mideast tanker figure with a nice pose. Less parts make assembly easier. Verdict: Nice posed figure to display on Mideast tanks and vehicles.